Welcome to the Gullivers Clubhouse! Here you will find everything you need to enjoy your sporting trip away with us. From destination guides, articles on your favourite sport through to blogs and videos, you’ll find it here. Keep checking back for news, new articles, interviews with players and much more. 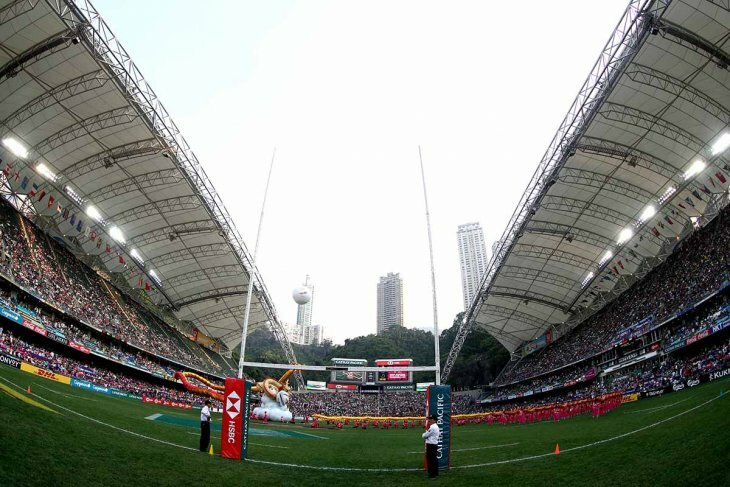 Fiji won a fifth Hong Kong Sevens in a row with a 21-7 victory over France. Find out how they did it & what it means for the World Sevens Series standings. It’s never been easier for fans to reach the Guinness PRO14 Final and now thanks to Gullivers bespoke Travel Guide supporters can plan the perfect trip for the big day out in Glasgow. 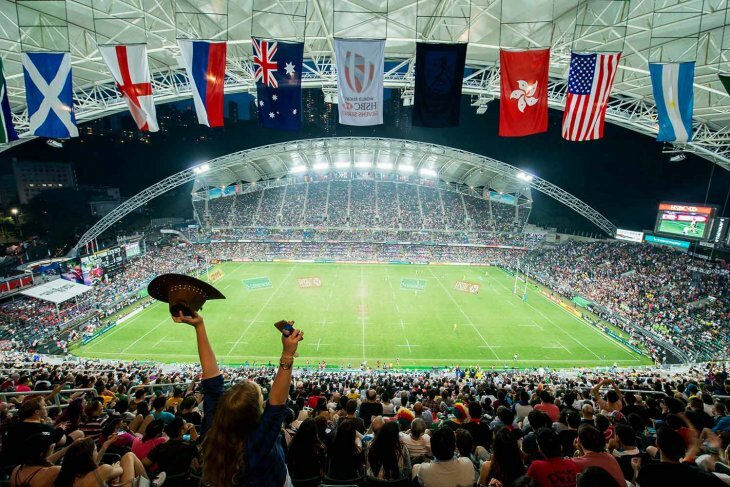 The 2019 Hong Kong Sevens takes place from April 5th to 7th. Read our preview to learn about the teams and players to watch at this world-famous event. 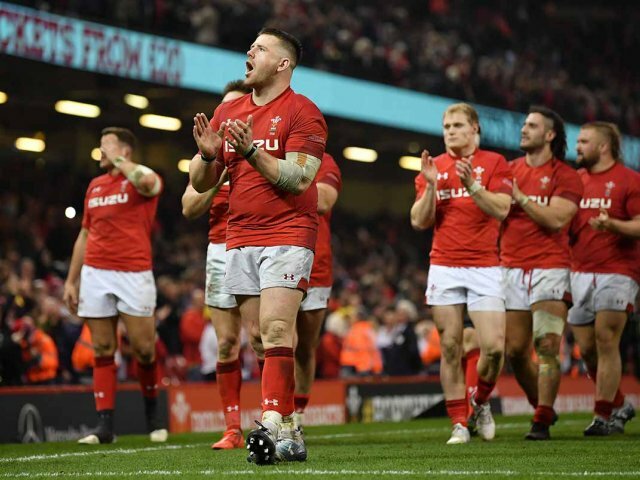 Who were the star performers in the 2019 Six Nations? And what does it all mean for the Rugby World Cup in Japan? Read on to find out. 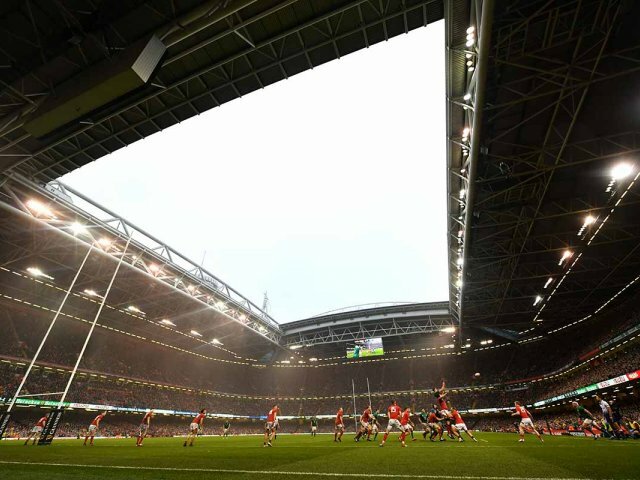 Wales clinched a first grand slam in seven years, while England soared in Dublin but stuttered in Cardiff. 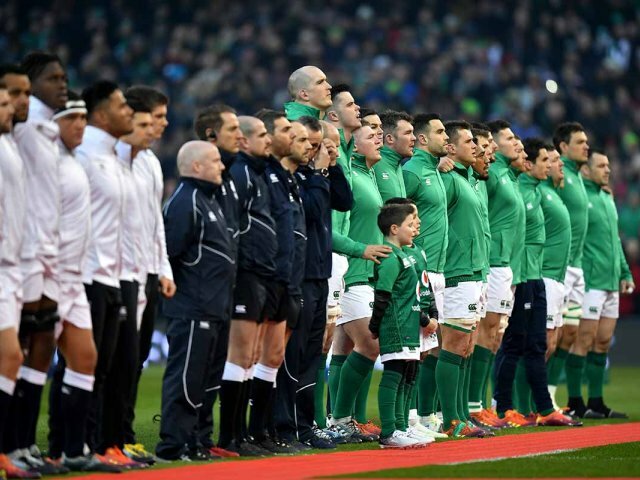 Read our review of the 2019 Six Nations here. 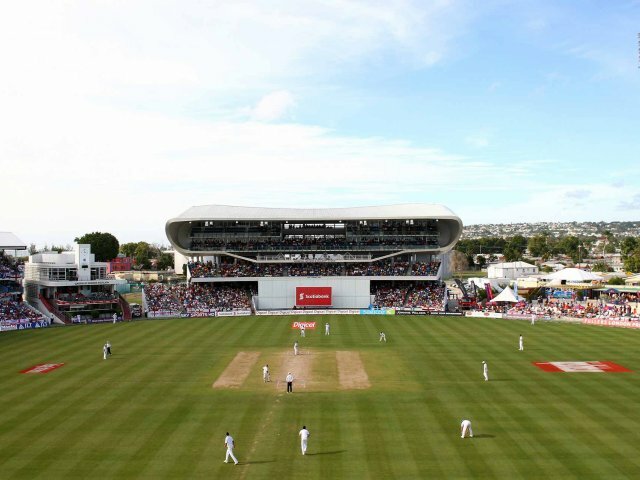 Familiar frailties hit England as they lost 2-1 in the West Indies. Yet there were also positives to be drawn. Read our assessment of the series here. 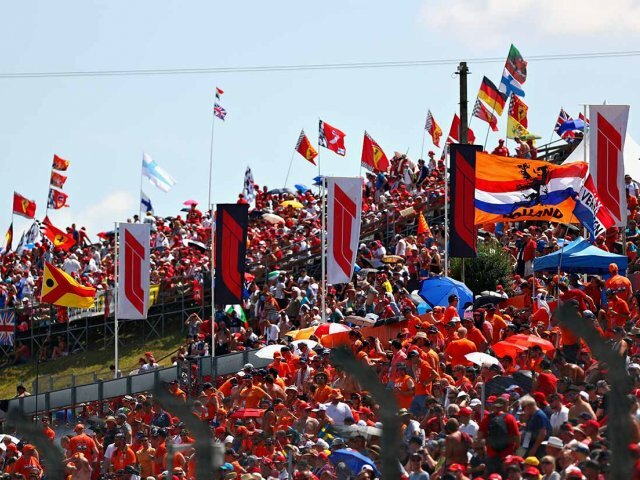 With the 2019 F1 season just around the corner, read our in-depth guide covering all the big preseason news, driver changes, rule updates and more. 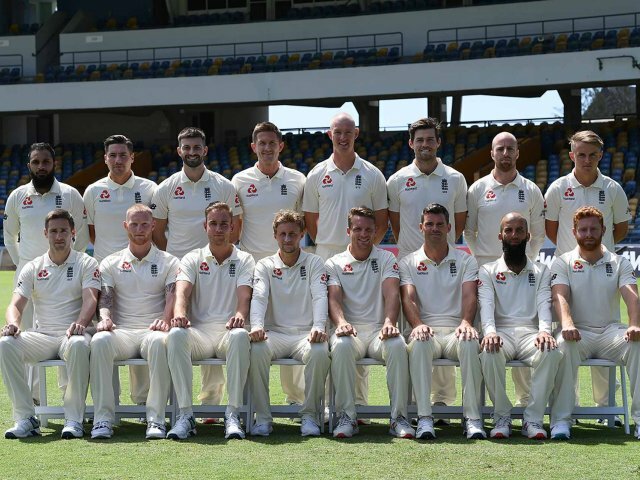 Summary - Few years offer as much reason to get excited as 2019, with England going for World Cup glory in two sports. 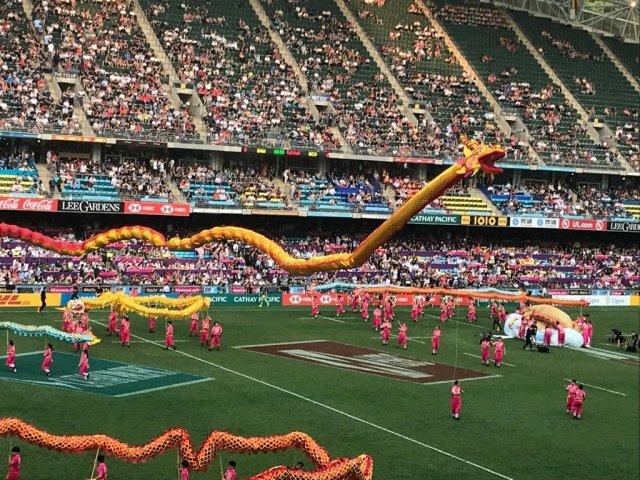 We had a fantastic time at Hong Kong Sevens as always! Read our tour report here for an insight into our trip. 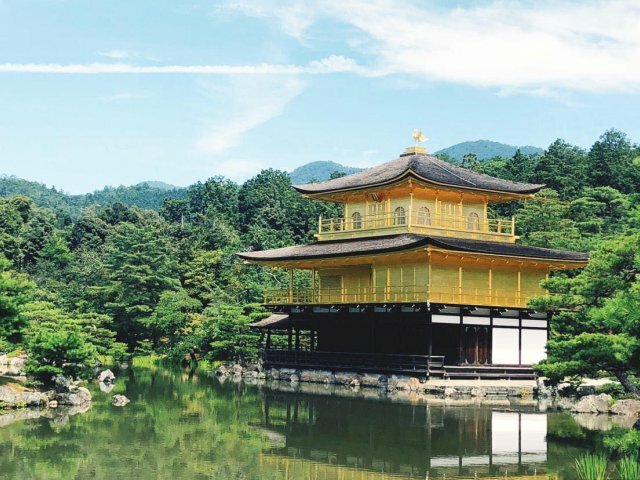 This was it...our two-week whistle stop tour of Japan was upon us. 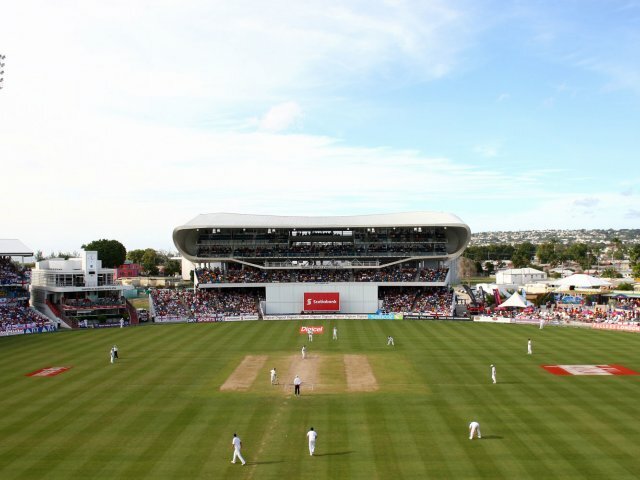 England travelled to the Caribbean riding high from a Sri Lankan success, but could they continue their winning ways against the seemingly downtrodden West Indies? 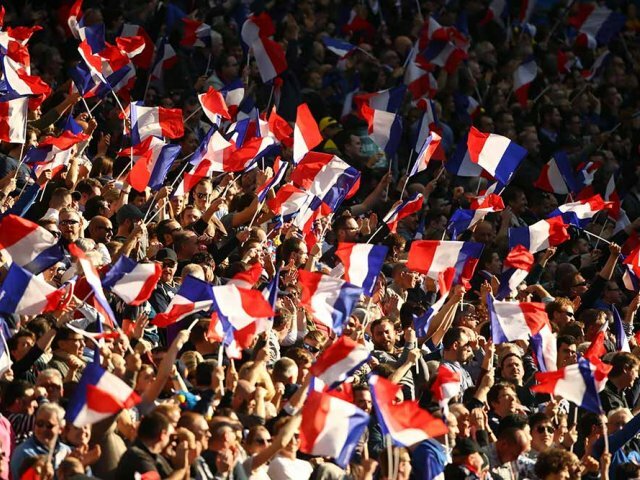 The ‘Auld alliance’ between France and Scotland dates back to the 13th century, however both teams would be looking to put this friendship to one side over the weekend, with both Nations looking to bounce back from defeats. The opening weekend of the Six Nations in Dublin is always a cracker, but this year with England in town, the atmosphere in the city was electric. 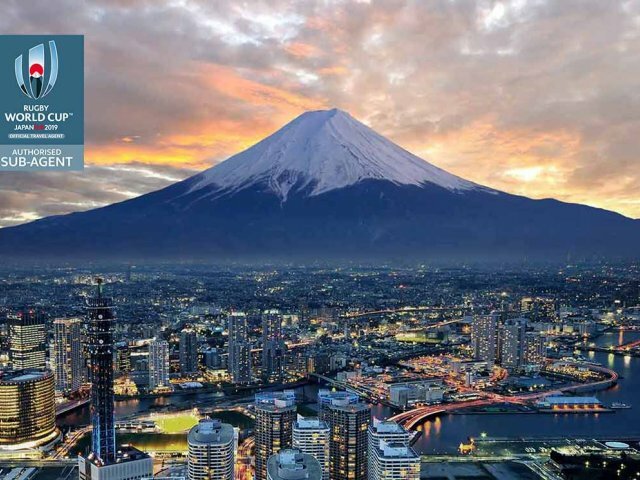 With Japan just one year away, rugby fans are eager to know more about this unique destination and what to expect. The new MyGullivers app is designed to be a tour manager in the palm of your hand. 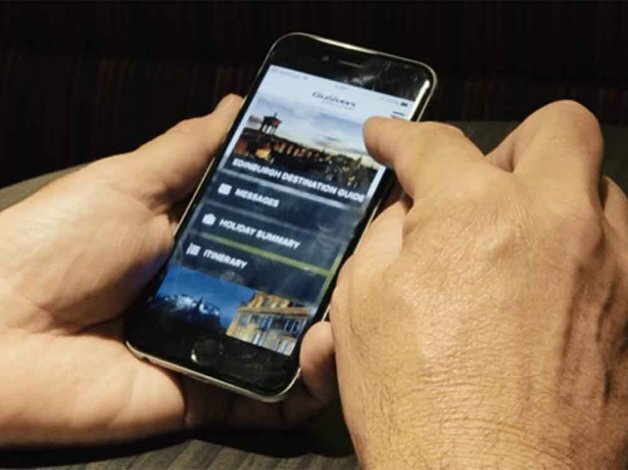 Essential for your Gullivers trip away - view your itinerary on the go, read all about your destination, use our currency converter, plus much more! 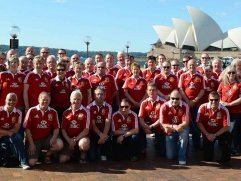 Gullivers’ last Lions Tour was to Australia, where over 1,200 clients were there to witness the Lions secure an emphatic Series victory. 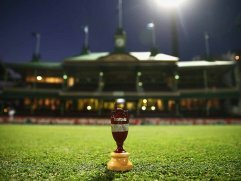 The Ashes Series 2017-18 will be Gullivers' 10th Ashes Tour Down Under! Our first Ashes tour was in 1982 and we'd like to share with you some memories from the last 35 years.